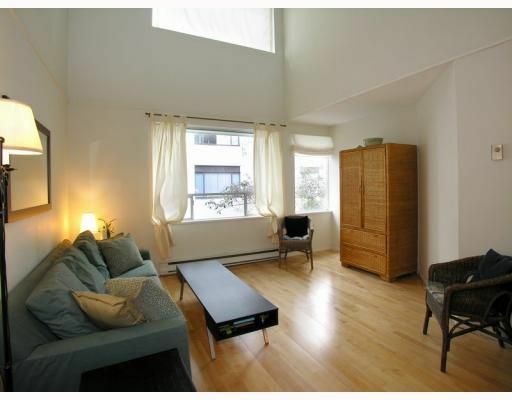 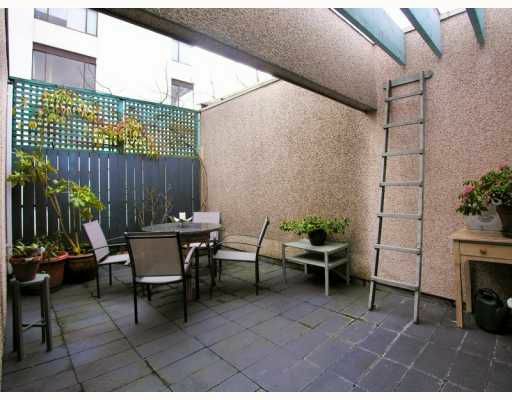 This super fantastic 2 level loft penthouse is located in sought afer Tiffany Court, on a gorgeous quiet tree lined street in the heart of the West End. Featuring a large master bedroom on the main floor, a bright sunny living room with vaulted ceilings and skylights with lots of great wall space for art lovers and a beautiful recently updated kitchen. 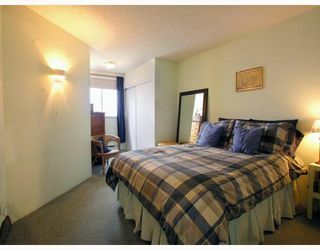 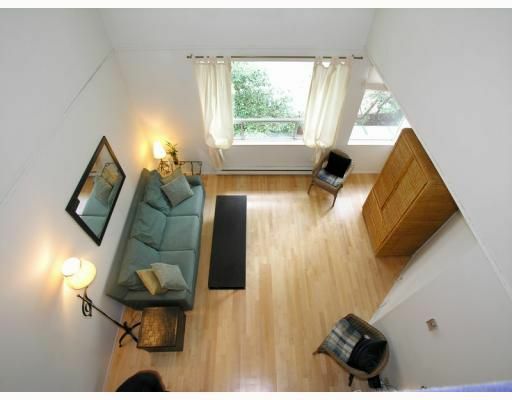 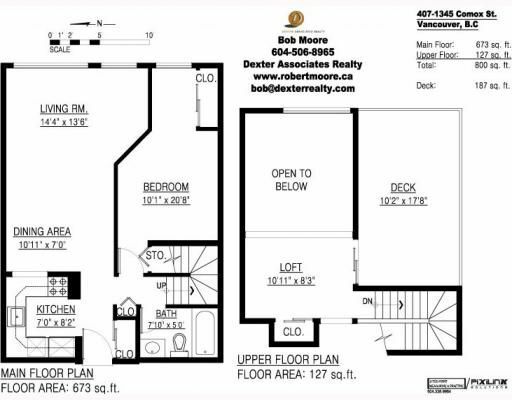 Upstairs, open loft makes a great 2nd bdrm, den or office. 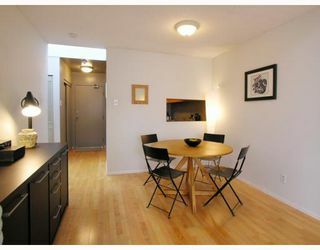 OPPORTUNITY - enjoy your own private 190 sq ft sundeck. 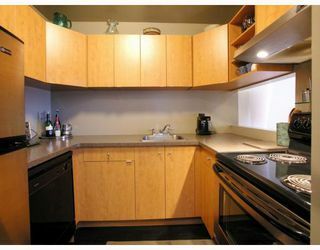 Huge XL storage lockers, live-in caretaker, 2 secure bicycle rooms and a secure parkade. 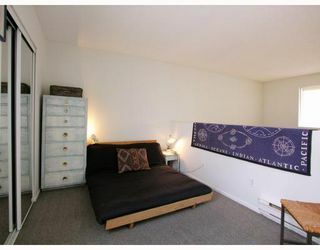 Rentals okay, pets up to 44 LBS okay. 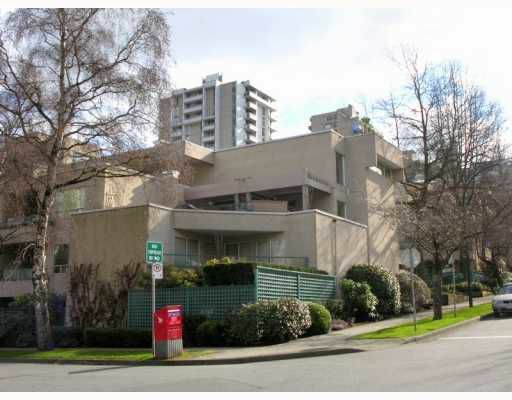 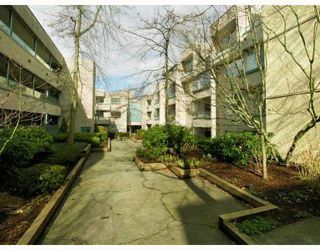 Close to English Bay, Stanley Park, Shpg & Schools. Strata plan shows unit size as 768 sqft.